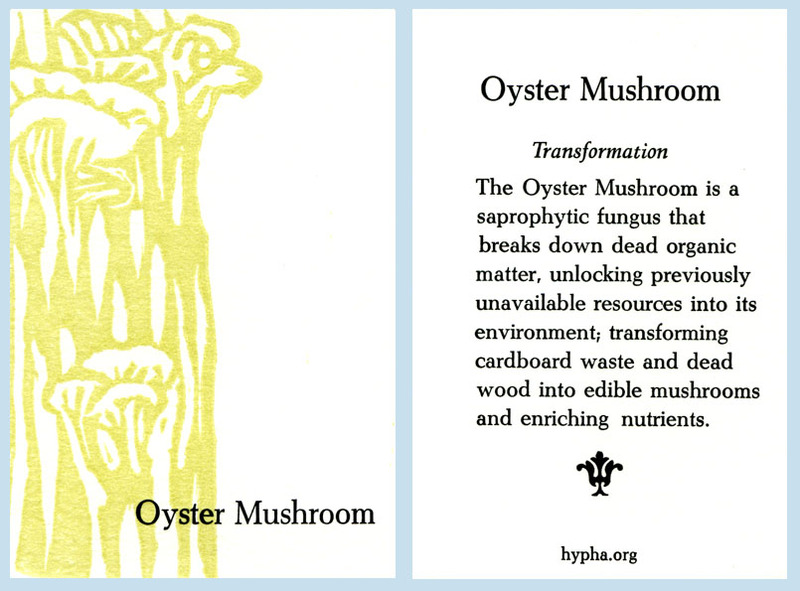 Hypha teams up with the Hillman City Collaboratory in South Seattle for some projects this year. We are excited to announce our first event of 2017. We hope to see you there! Your South Seattle community seed library is now open at the Hillman City Collaboratory!! Lark built this beautiful box/shelf combo to house the seeds. Stop by and check out some seeds. We gladly welcome donations of any current seeds you may have. By saving and sharing seeds, we participate in an ancient human activity while working towards a future of food sovereignty. The Hillman City Collaboratory is located at 5623 Rainier Ave S, Seattle, WA, 98118. 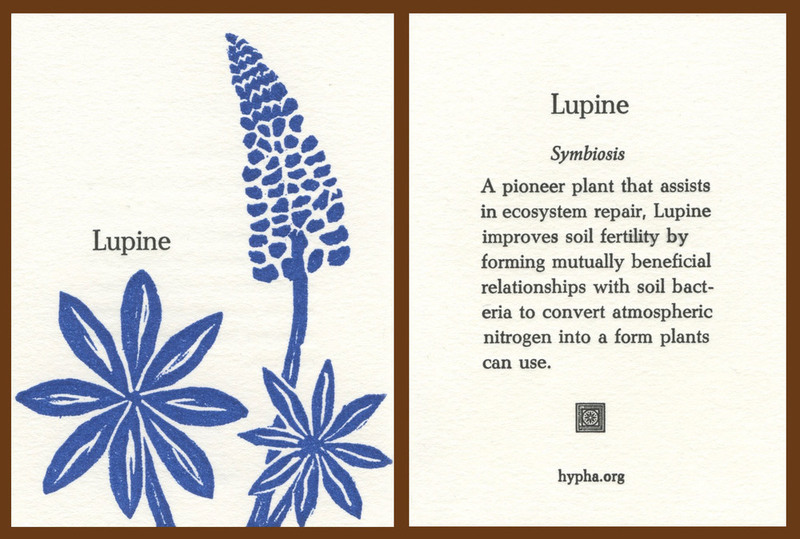 Here are three cards we made in 2015. We're hard at work on new designs for 2016!! Here are some photos from 2015: our exhibit at the Center for Urban Horticulture, the West Seattle bee festival, and some Town Hall events. We are currently contemplating what 2016 will grow. 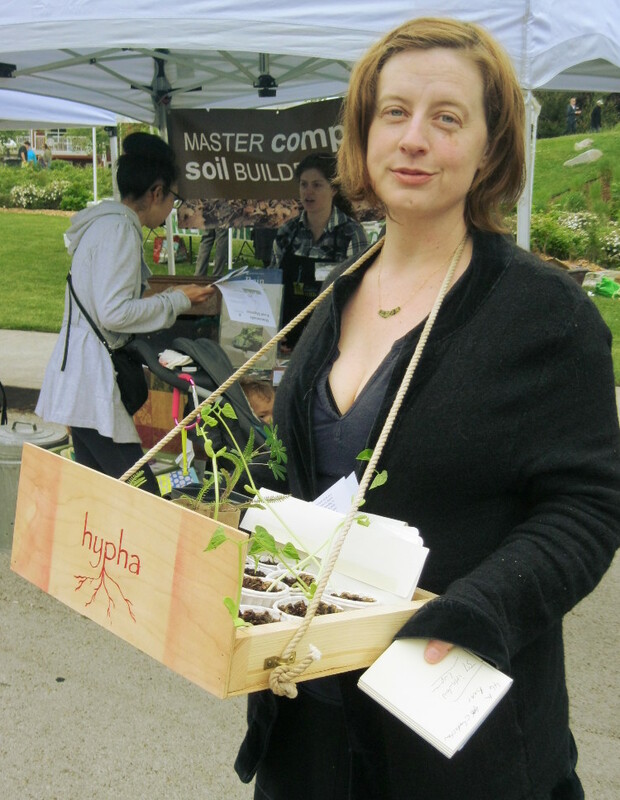 Hypha will be at the West Seattle Bee Festival on Saturday, May 16th, at 11:30 am. Look for us in the Information Fair area. We'll be walking around, handing out plants and seeds. Hope to see you there! 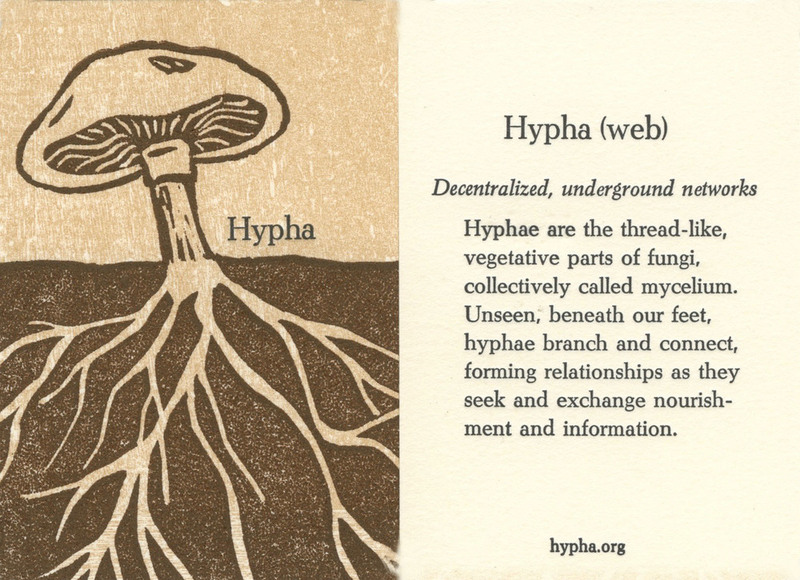 We are celebrating the first year of hypha with an exhibition at the UW Center for Urban Horticulture's Elizabeth Miller Library. The opening reception is Thursday, March 12, from 5-7pm. The show runs through March 29th. Hope to see you there! Here are two cards we made last fall. We are gearing up for a spring show and will have more details soon! Plant givewaway a huge success! Thank you to all who came out today to the free plant event at the Howell Collective. We gave away about 250 plants in 30 minutes!!! I'll be posting pictures soon, as well as information on select plants. Please check back!